Every so often, one encounters an author, composer or artist whose outlook, style and approach are perfectly in tune with one’s own concerns, hopes and sentiments at that precise period in time. This occurred with me around three years ago when for the first time I explored the novels of Hermann Hesse. Although I had not read any of his works, I had been aware of Hesse for many years, and had a vague notion of the types of things which the novels addressed. I had even spotted one or two of his books in my local library during my teenaged years, but they seemed daunting to me. The mystique surrounding Hesse was intensified by his popularity with various musicians of the time, notably Brian May of Queen. After those early glimpses the name of Hesse largely faded from my consciousness for the next two decades, and my cultural pursuits were overtaken by things more prosaic and shallow. It was only after I passed the age of forty, and was afflicted by depression, that Hesse’s novels truly became an integral part of my life. As I was receiving treatment, my own instincts, in addition to the advice of the medical experts, told me that some long overdue intellectual and spiritual nourishment would greatly aid my recovery. My illness also led me tentatively in the direction of Eastern philosophy. These bases were covered by Hesse’s Siddhartha. To say that this novel (novella?) had a profound effect on me would be a gross understatement. At a low ebb, I was receptive to its themes of awakening and self-discovery, these being recurring features of the author’s output. I vividly recollect being moved to tears by some of the passages in Siddhartha. It is a short work, and its messages are conveyed concisely and eloquently. At the risk of sounding grandiose, I would even cite reading Siddhartha as a turning point for me, a life-changing episode of sorts, when I began to leave many old and stale attitudes behind. This may have been the case for countless other people too. 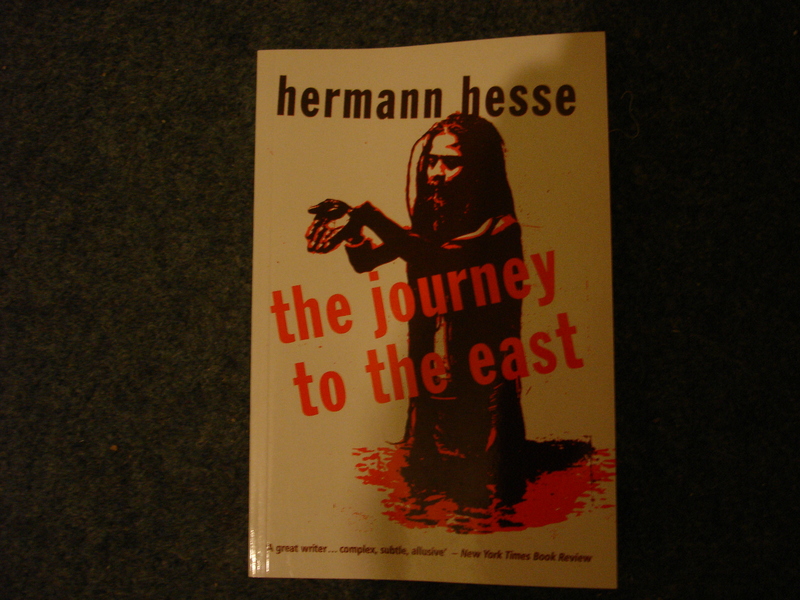 Suitably inspired, I began to seek out many of Hesse’s other novels, although some of them are not that easy to get hold of here in England. What oozes from the pages of Hesse is an endearing and infectious love of, and curiosity about, life, people and places, allied to an appreciation of the vitality and beauty to be found there. Reading the books served to bring home to me just how jaded and detached we become, totally divorced from “home” and the essence of life. Small wonder that Hesse became very influential and fashionable in the 1960s and 1970s. It is true that many of Hesse’s novels deal with similar topics, but they are so mesmeric, rich and engrossing that this never becomes a concern. These themes include issues of rebirth, duality, journeys of self-discovery and spiritual awakening. At times Hesse also examines asceticism and scholarship, and tensions concerning the use or application of knowledge. Steppenwolf offers a deviation in terms of setting and to some degree subject matter. The Glass Bead Game has sweep and an all-encompassing majesty that is quite breathtaking. Those who are seeking something outwardly less ambitious but exuding an “organic” pastoral charm are well catered for by such works as Peter Camenzind, Narcissus and Goldmund and Rosshalde. 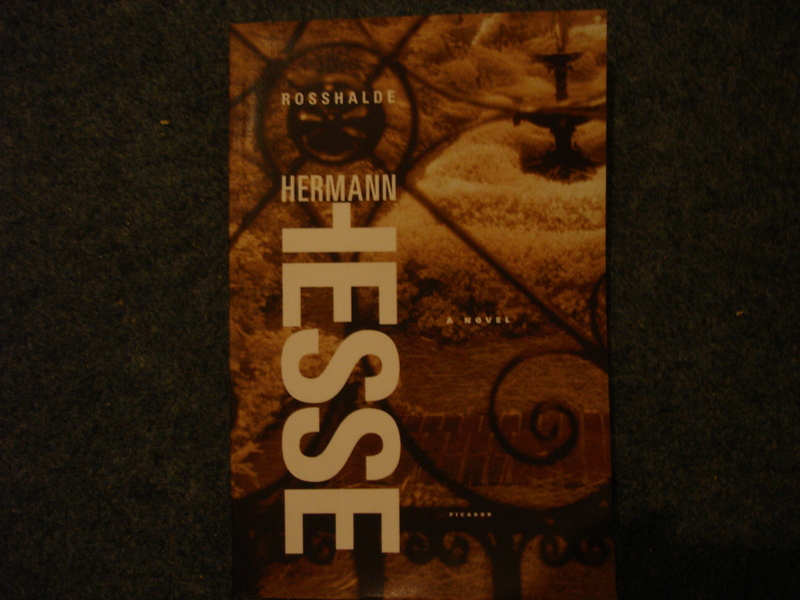 Like much enduring art, the literature of Hermann Hesse radiates an intoxicating life-affirming quality. Whenever I finish reading one of his stories, I am seized with a desire to immerse myself in learning, nature and love. I can think of few more positive legacies than that. I would recommend his work to anyone wishing to reinvigorate themselves, or rediscover their zest for life, consciousness and knowledge. 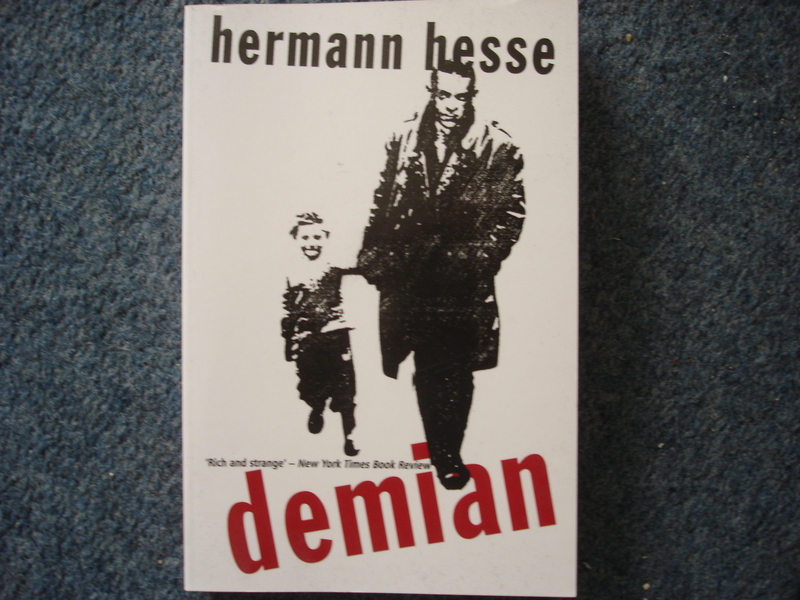 This entry was posted in books, Literature, Uncategorized and tagged authors, books, hermann hesse, literature, novelists, novels, reading, siddhartha, steppenwolf, the glass bead game.